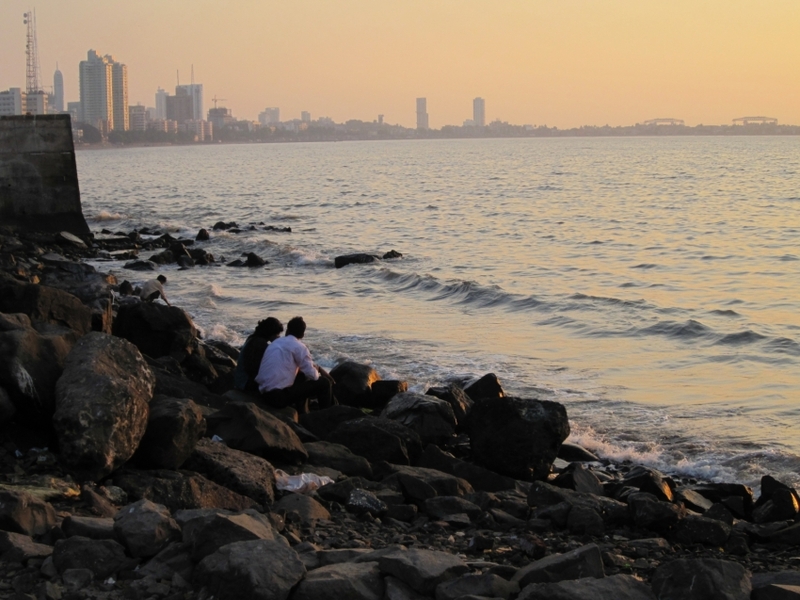 Mumbai Airport is the primary hub for many airlines including JetConnect, Air India, Blue Dart Aviation, SpiceJet, GoAir, IndiGo, and Jet Airways. 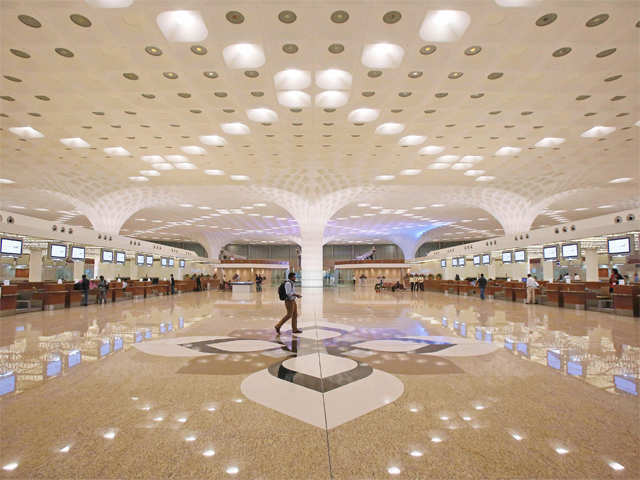 The Terminal T2 at the Mumbai Airport was built with a whopping cost of Rs. 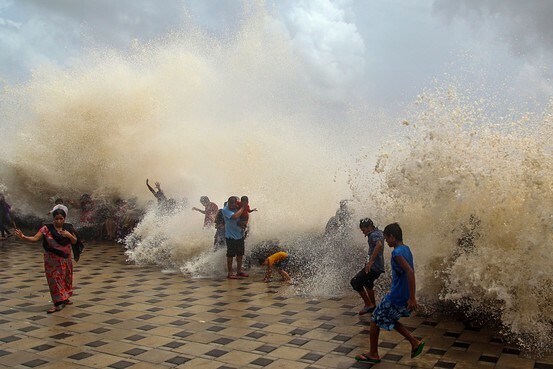 12,500 crore. Mumbai Airport is one of the busiest airports in India with a passenger movement of 42,950,512 between December, 2014 and November, 2015. 04. The Airport is Named After…. 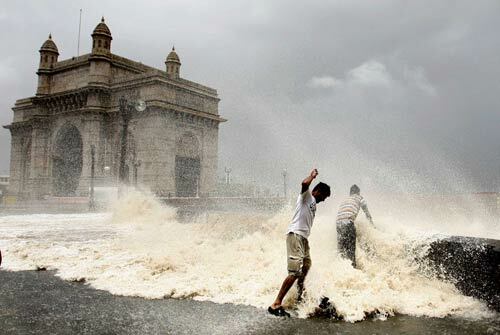 Mumbai Airport is named after the 17th-century Maratha emperor, Chhatrapati Shivaji. 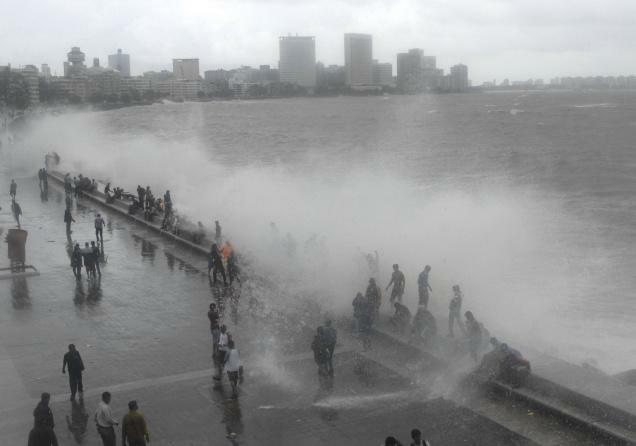 However, the IATA airport code is “BOM” which is derived from Bombay, the former name of Mumbai. There are four levels in T2, the first is for ground transport, Level 2 for arrivals, Level 3 for domestic departures, and Level 4 for international departures. 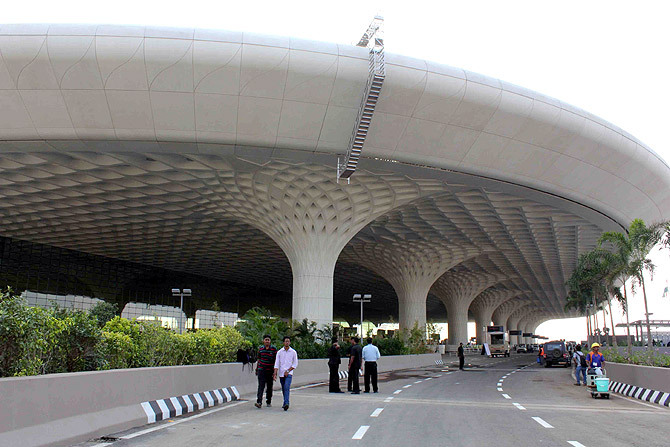 Terminal 2 at the Mumbai Airport is being used for the domestic and international operations. 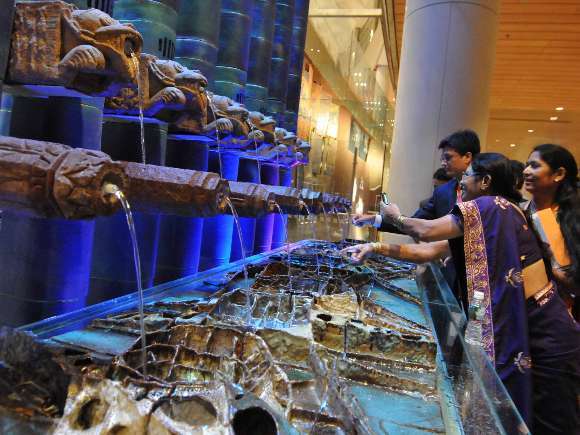 Mumbai Airport’s art project is the largest art project in the world, consisting 6,000 art works. 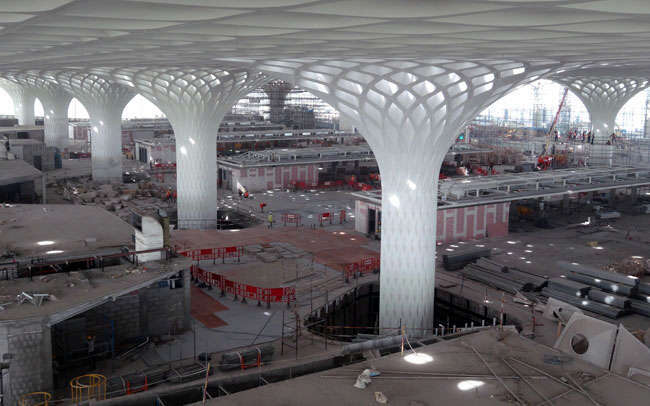 About 18,000 metric tons of structural steel was used in constructing Terminal 2 building roof. The steel is enough to build about two Eiffel Towers. The Terminal 2 area is having 2300 CCTV camera and 70,000 detection devices for fire alarm. Mumbai Airport is the best place for shopping. The retail space in the airport is about 21,000 sq.meters, which have many national and international brands store.